Subscribe to get free weekly updates on the latest sustainable design for babies and kids! I agree to receive emails from Inhabitots. I understand that I can unsubscribe at any time. 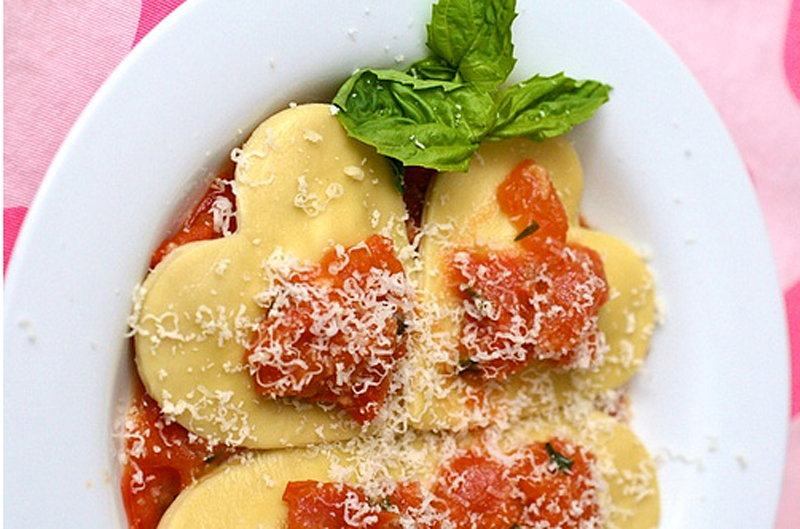 7 heart-shaped foods kids will love on Valentine’s Day & every day! I love Valentine's Day! I remember spending countless hours making my <a href="http://www.inhabitots.com/how-to-love-boat-valentine-mailbox/">Valentine's Day mailbox</a> and <a href="http://www.inhabitots.com/7-wow-worthy-diy-valentines-day-cards-to-create-with-your-little-cupid/">handmade Valentines</a> in elementary school. Now, as a mother, I think of Valentine's Day as an extension of the love that I try to celebrate everyday with my son. An occasion on which I can add small surprises and sweet gestures to his day -- to express the sentiment that he is super special to me. 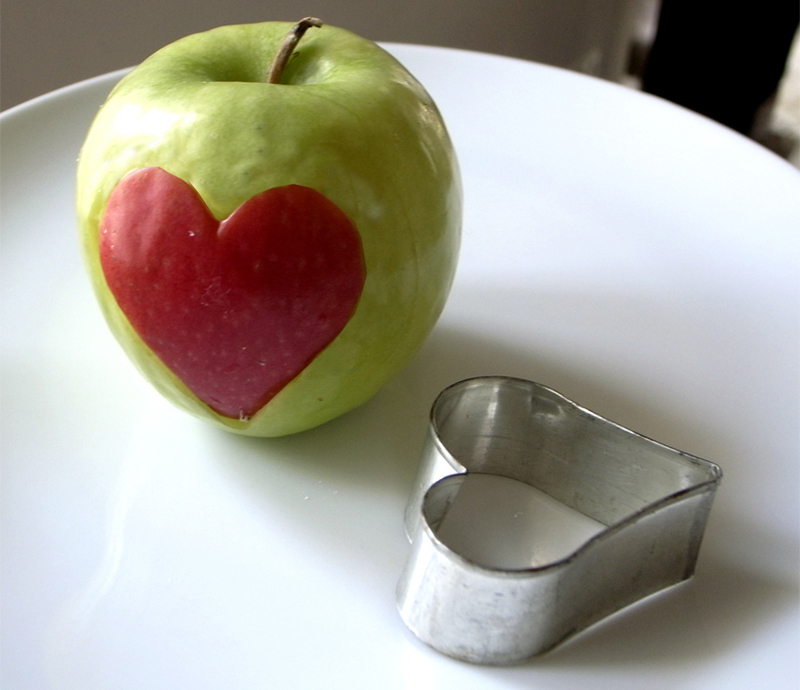 <br><br> While we aren't fans of sugar-packed treats, plastic disposal trinkets or goodies full of red food dye, we think you can still celebrate Valentine's Day without impacting your child's health or the environment. 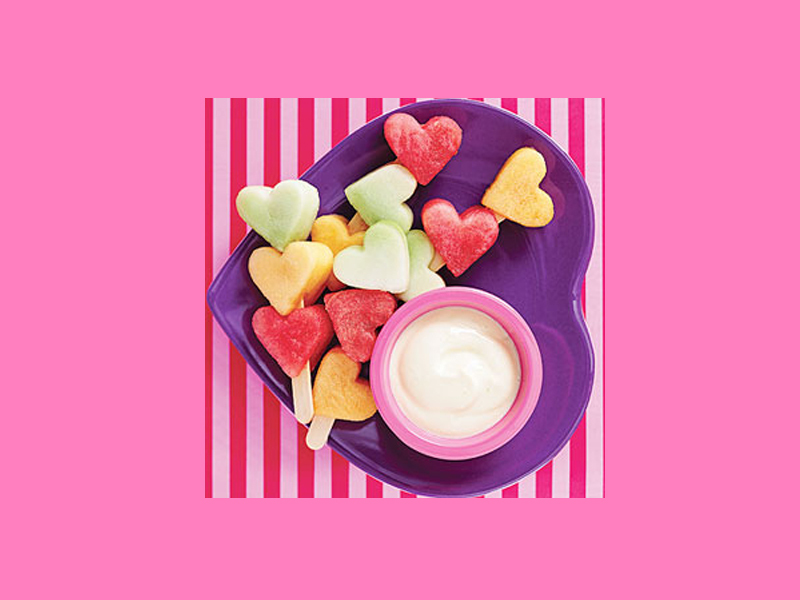 To start, the simple act of transforming your child's favorite healthy meals and snacks into heart shapes will make them smile all day long! 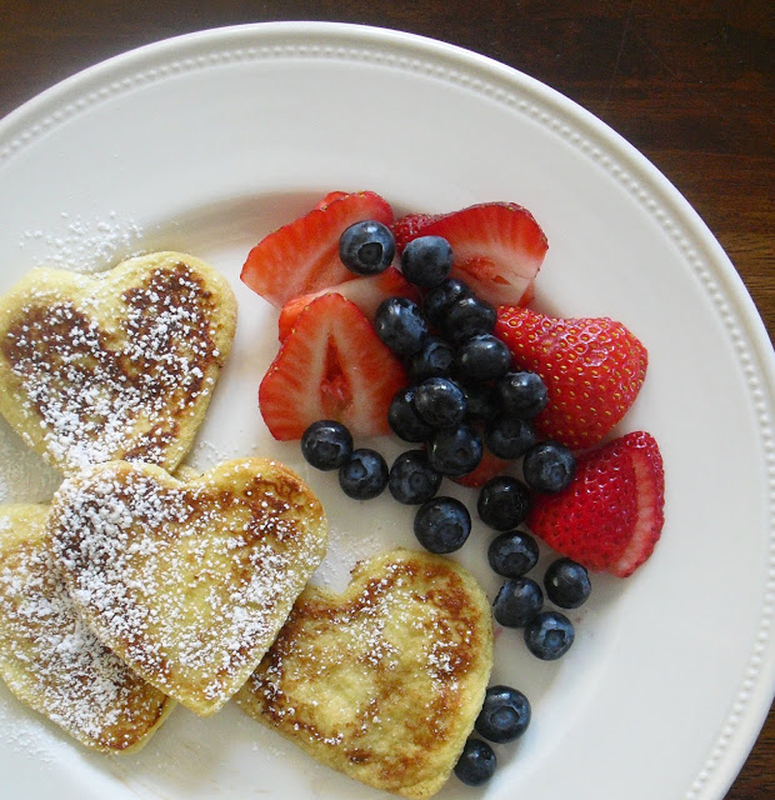 From breakfast to dinner and dessert and snacks in between -- read on for 7 clever ways to serve food as festive hearts. <h2>#7: Valentine's Day Dessert</h2> You can't forget about <a href="http://www.inhabitots.com/how-to-make-vegan-red-velvet-cupcakes-for-a-green-valentines-day-treat/">Valentine's Day dessert</a>! 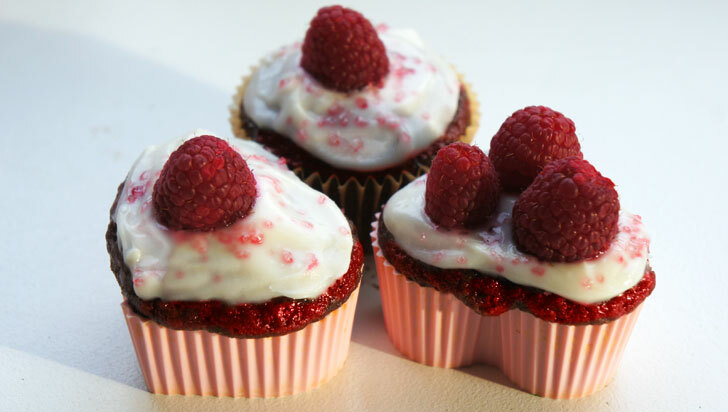 Whip up these decadent and delicious <a href="http://www.inhabitots.com/how-to-make-vegan-red-velvet-cupcakes-for-a-green-valentines-day-treat/">vegan, red velvet cupcakes</a> using silicone heart-shaped cupcake molds! Then top them off with fresh raspberries! Watch Inhabitots' resident baker Petey make these cupcakes in <a href="http://www.inhabitots.com/how-to-make-vegan-red-velvet-cupcakes-for-a-green-valentines-day-treat/">this super sweet instructional video</a>! 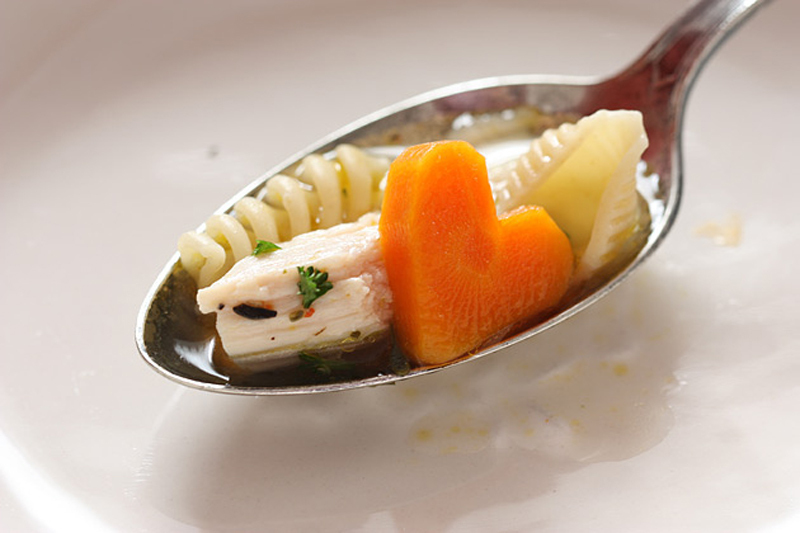 <br><br> We hope you enjoy these sweet heart-shaped foods on Valentine's Day and every day to celebrate your love! I love Valentine's Day! I remember spending countless hours making my Valentine's Day mailbox and handmade Valentines in elementary school. Now, as a mother, I think of Valentine's Day as an extension of the love that I try to celebrate everyday with my son. An occasion on which I can add small surprises and sweet gestures to his day -- to express the sentiment that he is super special to me. 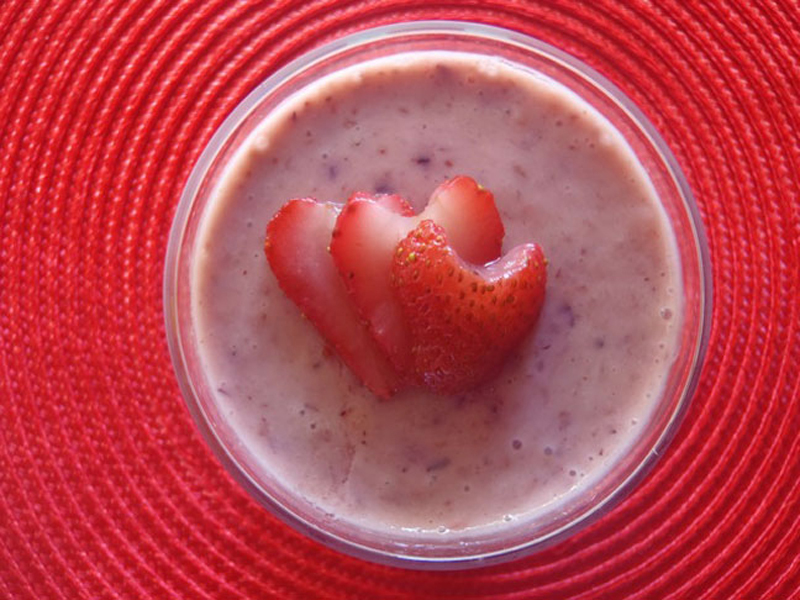 While we aren't fans of sugar-packed treats, plastic disposal trinkets or goodies full of red food dye, we think you can still celebrate Valentine's Day without impacting your child's health or the environment. 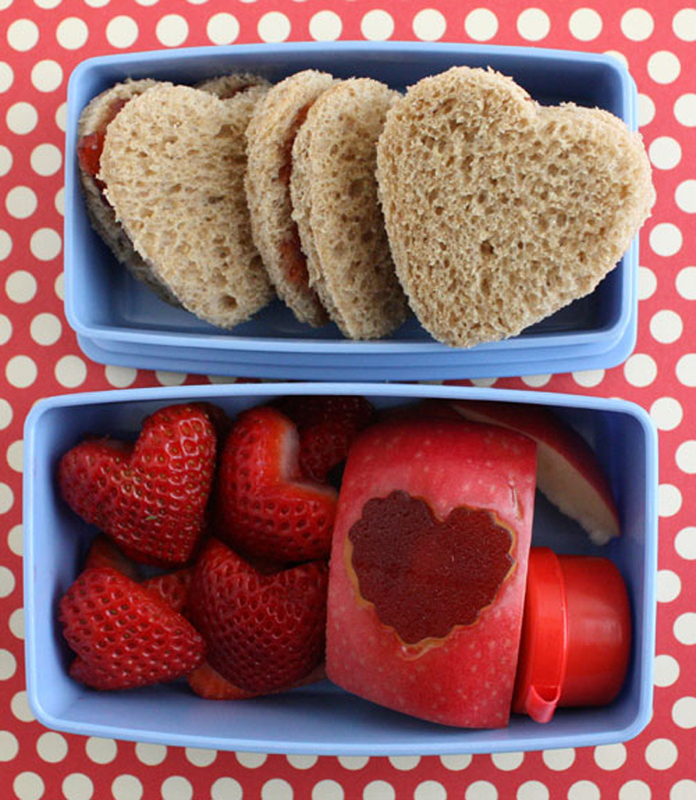 To start, the simple act of transforming your child's favorite healthy meals and snacks into heart shapes will make them smile all day long! From breakfast to dinner and dessert and snacks in between -- read on for 7 clever ways to serve food as festive hearts.